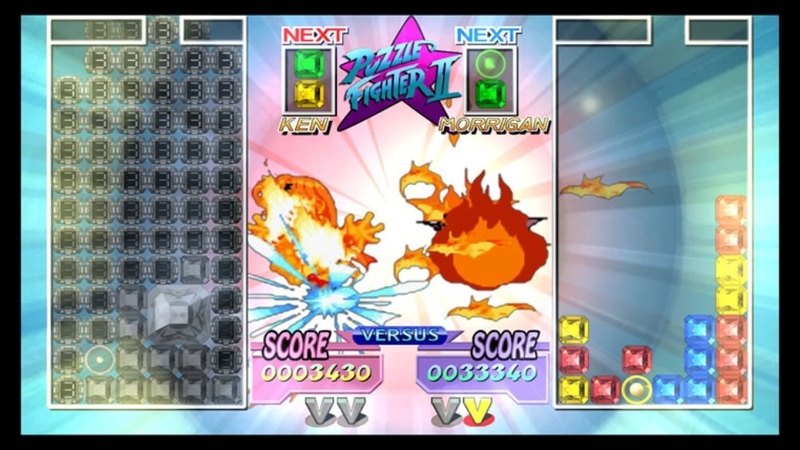 Single Player, Live Multiplayer 1-4, Local Multiplayer 1-2, HD (High Definition). 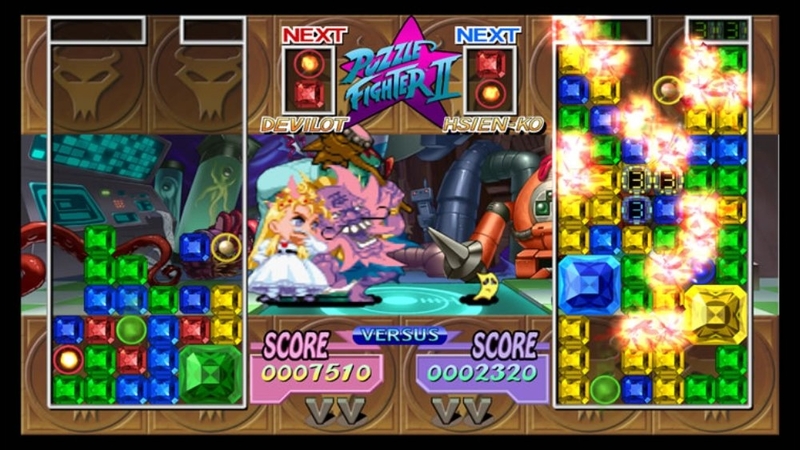 One of the most popular puzzle games of all time is back with HD graphics, dazzling elemental effects and a new re-balanced X' mode! 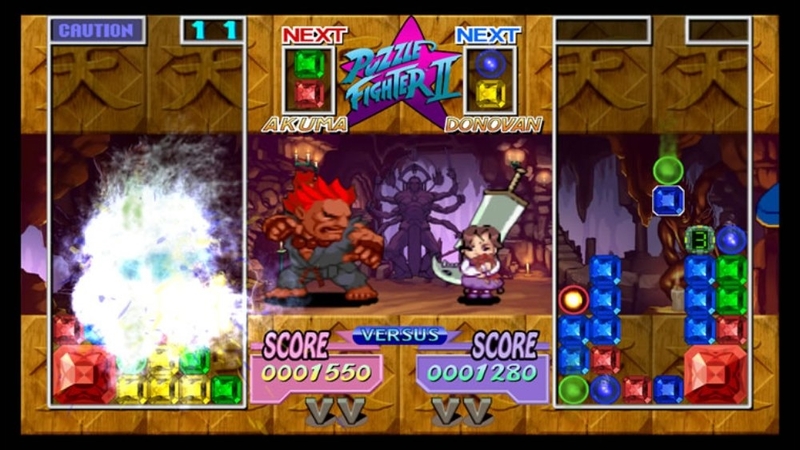 Super Puzzle Fighter II Turbo HD Remix brings together the worlds of Street Fighter, Darkstalkers and other Capcom characters to provide extremely addictive puzzle mayhem. 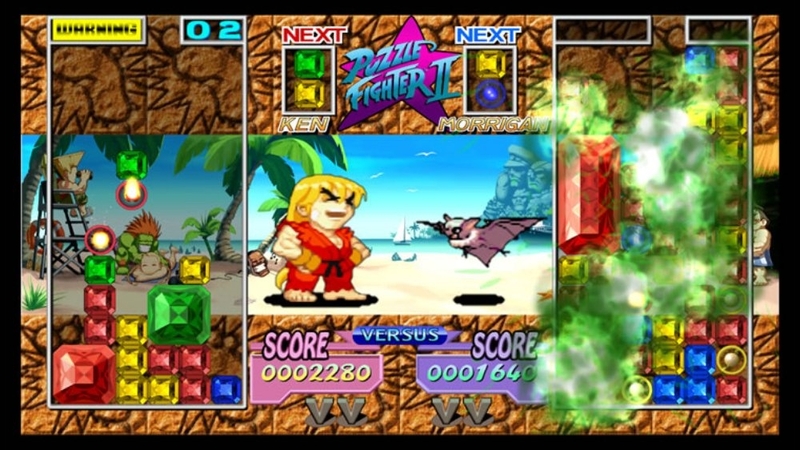 Enjoy single player, local & online versus modes or just watch other players duke it out. 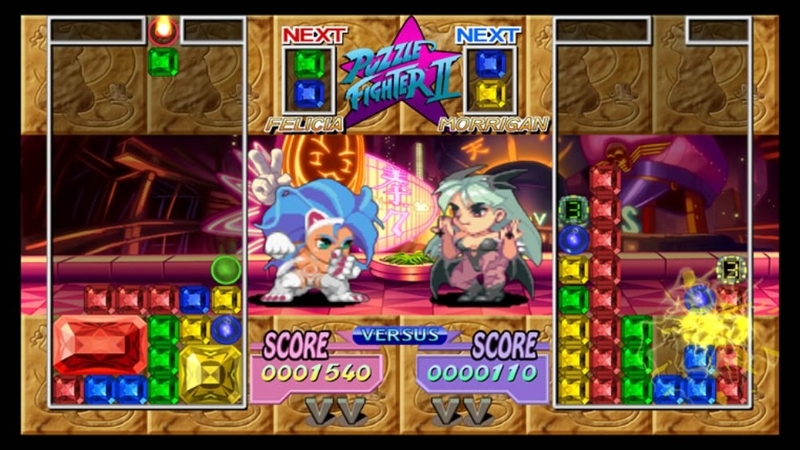 Upgrade to the full game! Unlock your ability to earn achievements and track your high scores on the Xbox LIVE Leaderboards. There are no refunds for this item. For more information, see www.xbox.com/live/accounts. 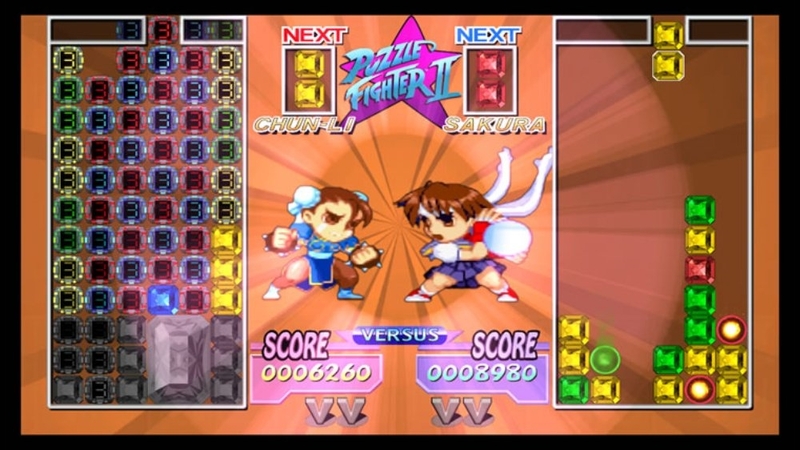 The entire cast of Super Puzzle Fighter II Turbo® HD Remix comes to your Xbox 360™ in this exciting Theme! 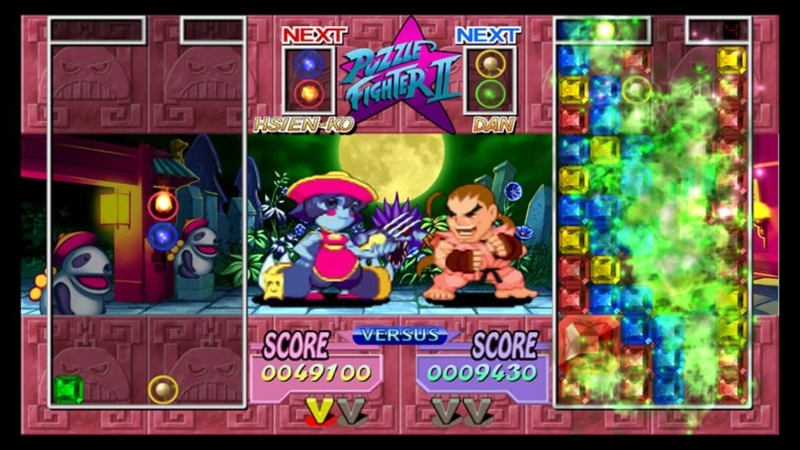 With this fun-packed set of images from everyone's favorite puzzle game, you'll always have the coolest gang of characters in gaming to keep you company. There are no refunds for this item. For more information, see www.xbox.com/live/accounts. 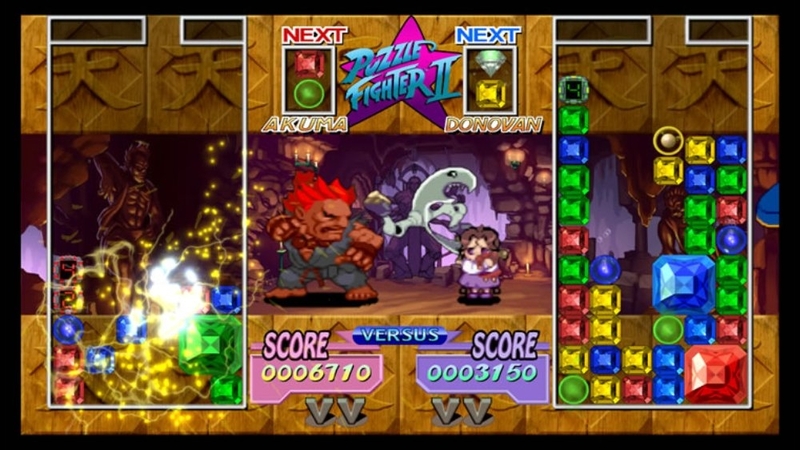 Bring the beautiful ladies of Super Puzzle Fighter II Turbo® HD Remix home to your Xbox 360™! 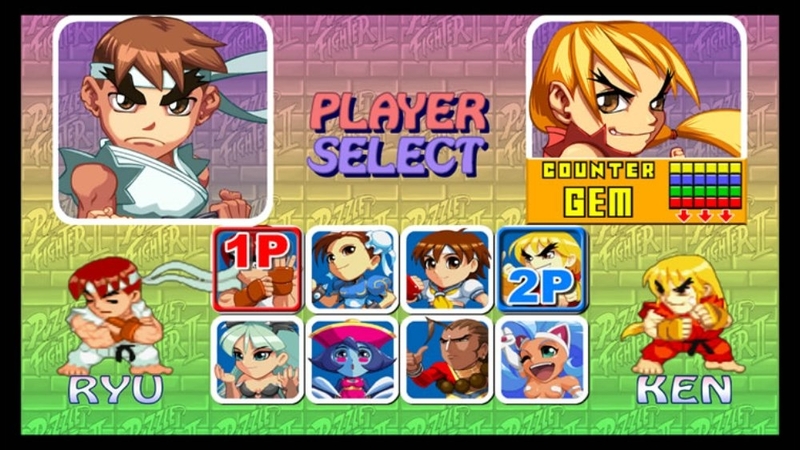 Liven up your Dashboard with the lovely Chun-Li, Felicia, Sakura, and Morrigan, featured in their own stages from the game. There are no refunds for this item. For more information, see www.xbox.com/live/accounts. 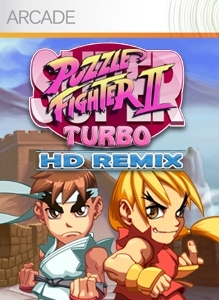 The guys of Super Puzzle Fighter II Turbo® HD Remix are now starring in a Theme near you! 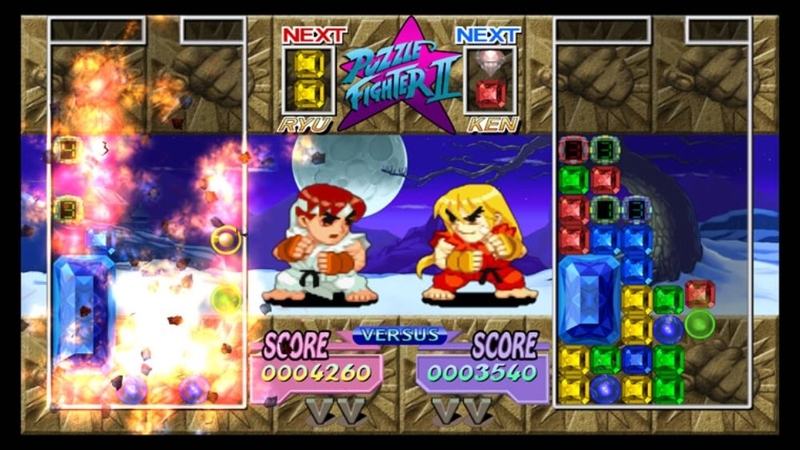 Sport the baddest fighters around, namely Ryu, Ken, Dan, and Akuma, and show your friends that you mean business! There are no refunds for this item. For more information, see www.xbox.com/live/accounts.